People chuckle and tell me I am good for getting involved. 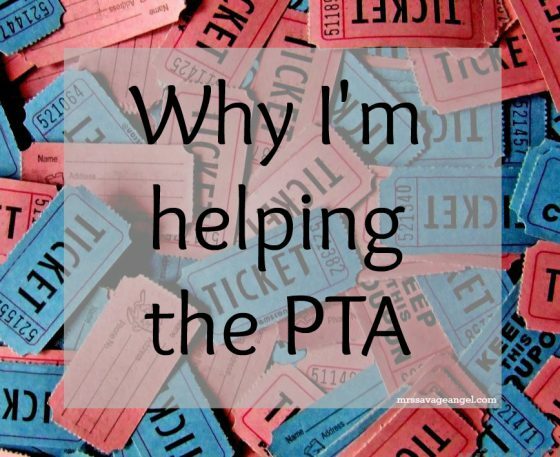 They may surreptitiously raise an eyebrow at my keenness to join the PTA and help with this event or that event. I mean my son’s only been at the school five minutes and here I am helping with the raffle, helping with the bonfire, helping with the committee, attending every PTA meeting so far this term. But honestly, and though I tell people it is, none of this is for me. All of this raises money for the school. And the truth is I, we, owe the school so much. Oscar’s Autism meant deciding where to send him to school, was one of the most stressful decisions I’ve ever had to make. But so far, I’ve yet to be proved that the mainstream school we chose was the wrong decision. The school are due so much more than I can ever give them. In just this term alone, Oscar’s speech and behaviour and understanding and capacity has out and out exploded. And that’s not something I’ve done. Not something I could have ever done on my own. It’s a mixture of everything they’ve done for him and with him. Their patience, their insistence that he be included. Yes I get involved. Yes I do my bit. Yes I raise funds. Yes I give back. As they have done for us. Oh bless you thats so good of you – I think schools give our little ones so much big and small that we should do something to give back! Fantastic progress for Oscar. I’m so glad you are happy with your choice of school. I totally get why you are helping, I’m doing the same when and where I can. I can’t wait to hear how Oscar gets on in the future.